Deterioration of Mind over Matter, Otto Rap | 14 Most Disturbing Artworks that Challenges People’s Sanity! 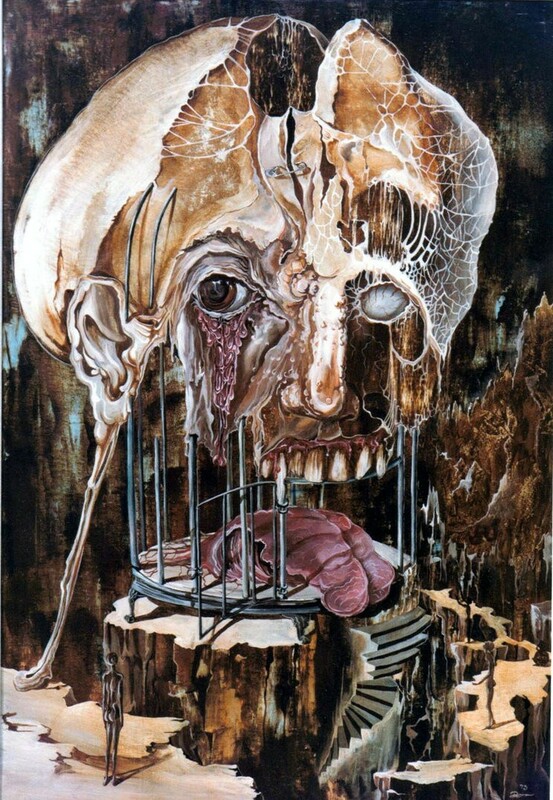 'Deterioration of Mind over Matter' is a frightening picture of a decomposing human skull firmly ensconced on some devilish birdcage in which the raw gore of mans physical being lies lifeless at the base. Completed by Austrian author Otto Rapp in 1973. 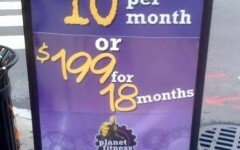 Is This a Modern Math? Twilight Will Change Your Life Forever!